It’s fall y’all! I can’t believe it’s the last day of September already…where has the time gone?! 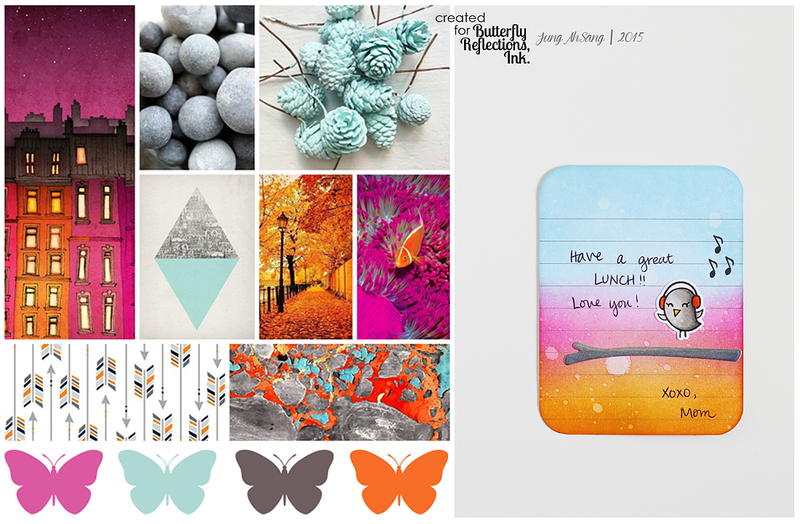 I’m on the Butterfly Reflections Ink blog today with a cute fall card. I hope you’ll hop over to see how I made this card, with shoppable links. 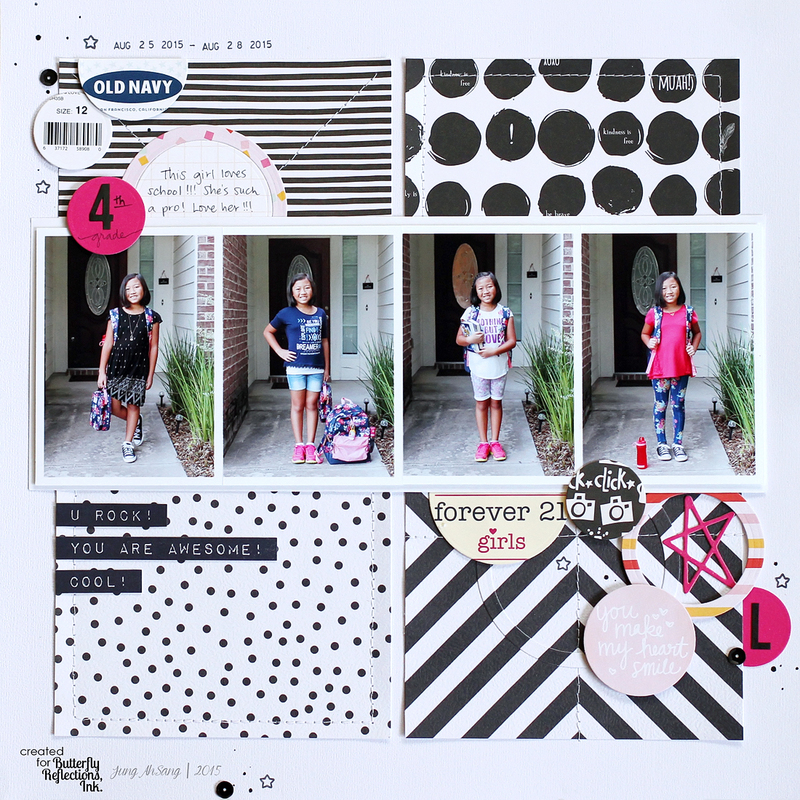 Hey guys, I’m back on the Butterfly Reflections Ink blog today with 2 back to school layouts. I have traditionally made first week of school layouts for my oldest, and now my little one started kindergarten, so now I have 2 layouts! Stop by the BRI blog for more photos and supplies! I’ve got my very first holiday card to share with you! 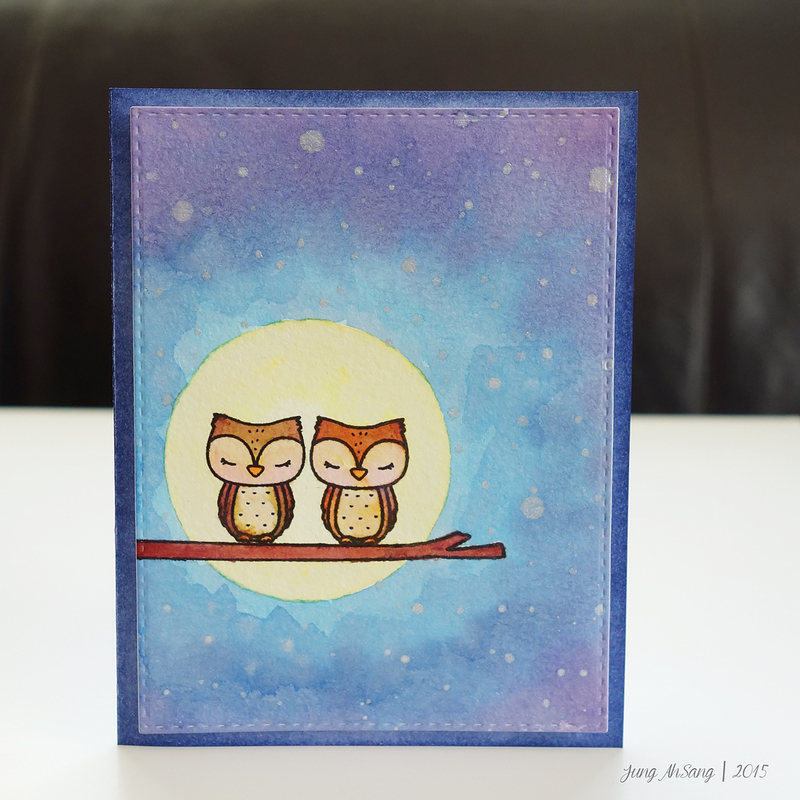 You can also see my card on the Simon Says Stamp blog. I was sent the Simon Says Stamp & Clearly Besotted collaboration stamp set called Holiday Banners, and I just had to get in the craft room to make a holiday card! Also, SSS now has pre-cut, pre-scored 120 lb A2 sized card bases, and I absolutely love the convenience of these! From the stamp set, I used the snowflake stamp, the joyeux NOEL banner, and the circle snowflake stamp. Here is a quick rundown of how I created this card. For the background, I repeatedly stamped the snowflake image from the set using Versamark ink on white card stock. I added clear embossing powder, then heat set the snowflakes. Using the Tim Holtz ink blending tool, I blended distress inks in colors Salty Ocean, Tumbled Glass, and Shaded Lilac right on top of the snowflakes. Since I heat embossed, the snowflakes resisted the ink. I took my Versamark ink pad and smooshed it straight onto my background piece. Then, I added clear/glitter embossing powder on top, and heat set the entire piece. On another piece of card stock, I stamped the “joyeux NOEL” banner and the circle snowflake using Versamark ink. I added Ranger Liquid Platinum embossing powder and heat set. Once cooled, I hand cut the banner. On another piece of white card stock, I die cut a frame using Simon Says Stamp Stitched Rectangle dies. I stamped the “bring on the magic” sentiment from Kelly Purkey’s Simply Magic stamp set (which is a Disney themed stamp set) with black ink. I assembled the shaker portion, filling it with Pretty Pink Posh sparkling clear sequins and Martha Stewart Iridescent Hearts Glitter, using acetate and a double layer of foam tape. I attached the shaker to a Simon Says Stamp pre-cut card base. Then, I added the banner on top with glue dots. To finish off my card, and to add even more sparkle, I added more sequins and some tiny gems to my card. That’s it! Hope you like my card! Even though here in Texas, we are still experiencing temperatures in the high 90s, I hope you’re enjoying cooler temperatures where ever you are. Less than 100 days till Christmas! What?! I’m on the Butterfly Reflections Ink blog today with a scrapbook layout and a card. 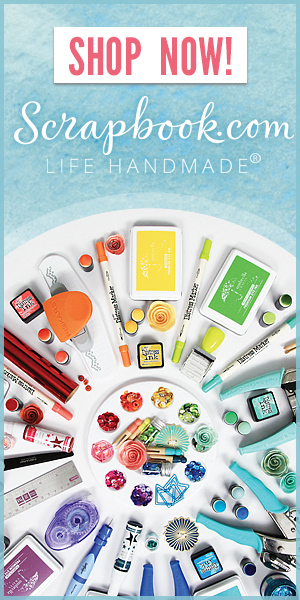 Head on over for some more detailed shots, supplies, with shoppable links, as well as a happy birthday card! Molotow masking pen & an owl card. If you love card making like I do, chances are you know who Jennifer McGuire and Kristina Werner are. Recently, both of these ladies have featured the Molotow masking pen on their videos. Of course, I had to try it out for myself! I have never tried liquid masking before; I’ve only used post it notes to mask off stamped images, so this was a first impression for sure! 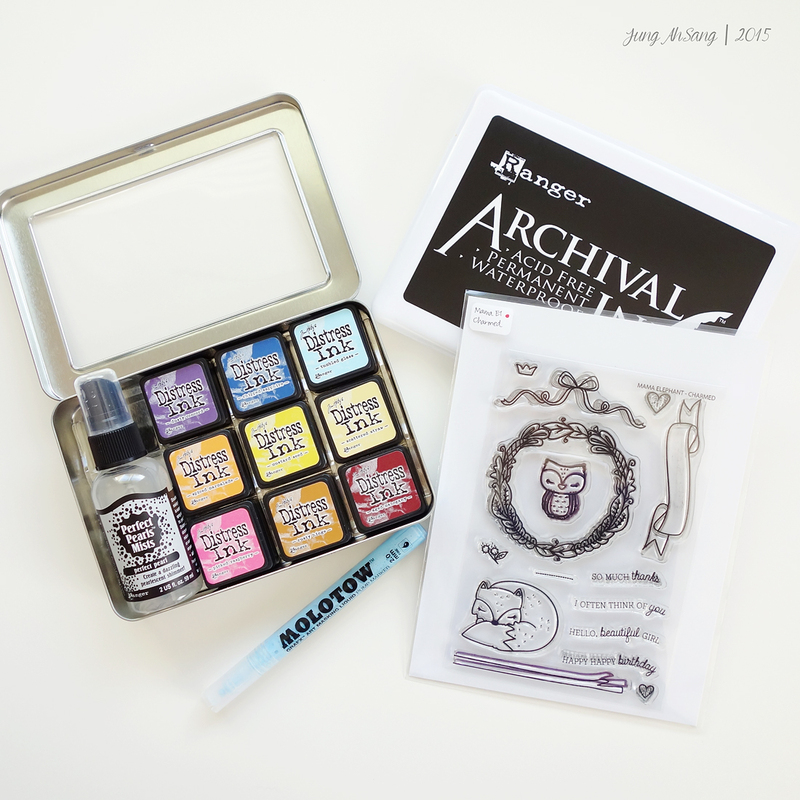 I used Mama Elephant’s Charmed stamp set…my favorite Mama Elephant stamp set so far! The moon is heavily inspired by Kathy Rac’s card. 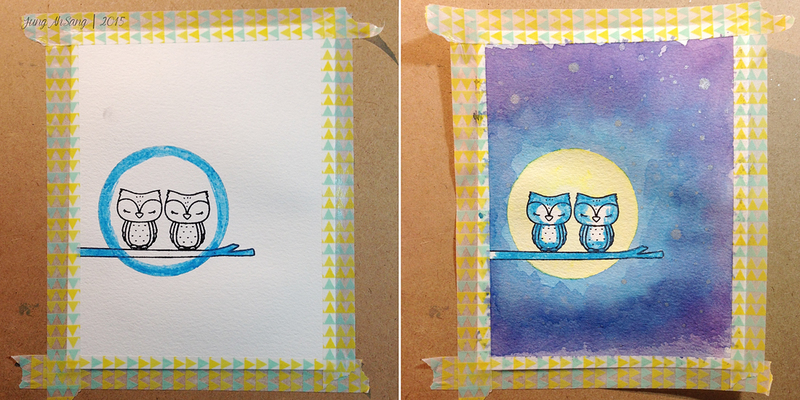 First, I stamped my images on watercolor paper. Then I masked off the edge of the moon (I traced a circle die with a pencil.) and branch. 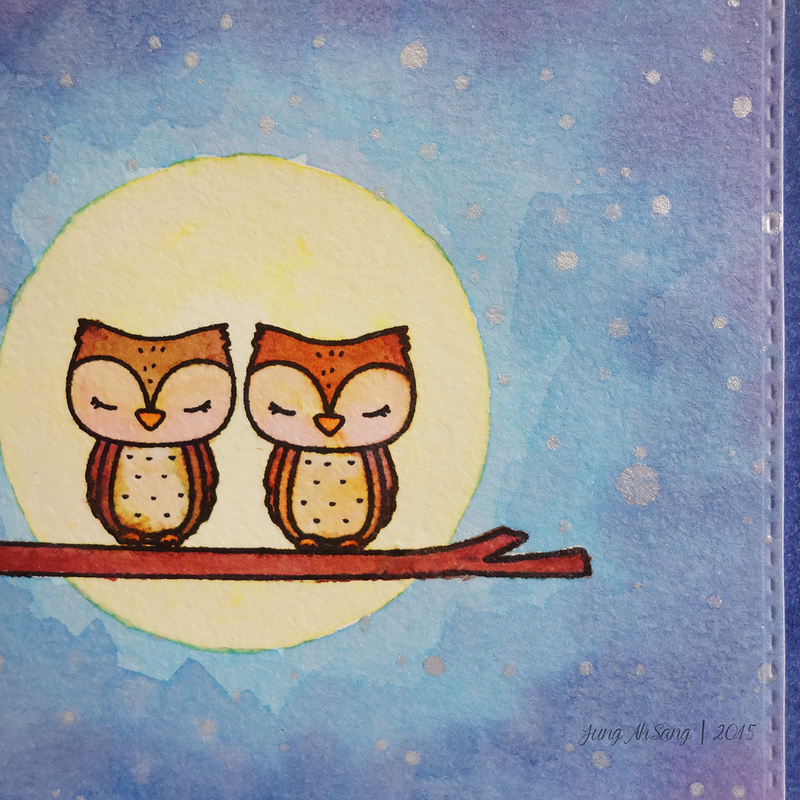 I watercolored the night sky using Tim Holtz distress inks, making sure to avoid the middle where the owls are. I sped up the drying process by using my heat gun. Then I sprinkled perfect pearls mist for the stars. I rubbed of the mask from the moon, and masked the edges of the owls. I watercolored the moon with distress ink. Once dry, I rubbed off the mask from the owls and branch, and watercolored them with distress inks. The masking pen did a pretty good job. When rubbing off the mask, I ripped the paper a tiny bit on the branch and on one of the owl’s wings, but I just used a pen to fix it. Even though this card started out as a one layer card, I couldn’t help popping up the panel with fun foam for some dimension. make sure to shake the pen well. make sure the mask is completely dry before rubbing off, and go slow! Hey guys, I’ve got my first post on the Butterfly Reflections Ink blog today! I’d love it if you’d check it out! You’ll find more pics, instructions, and supplies on the BRI blog. Hey everyone! I hope you’re having a beautiful summer day! Today, I’m sharing what I have been loving in the month of August…and they come in pairs! If any of you have been following my scrapbooking for any amount of time, you will know how much I love Dear Lizzy by American Crafts products! I know there is a brand new collection coming out, but this is the newest release that I have: Fine & Dandy. I have absolutely been loving the Dear Lizzy Fine & Dandy 6×6 paper pad and the Dear Lizzy Fine & Dandy die cut card stock ephemera. When I open the packaging of the ephemera, I put them in a little ziplock bag to keep them all together. I love the ephemera pack so much that I bought two, and I’m already thinking that I need another one, hehe. (Click on the links to shop!) 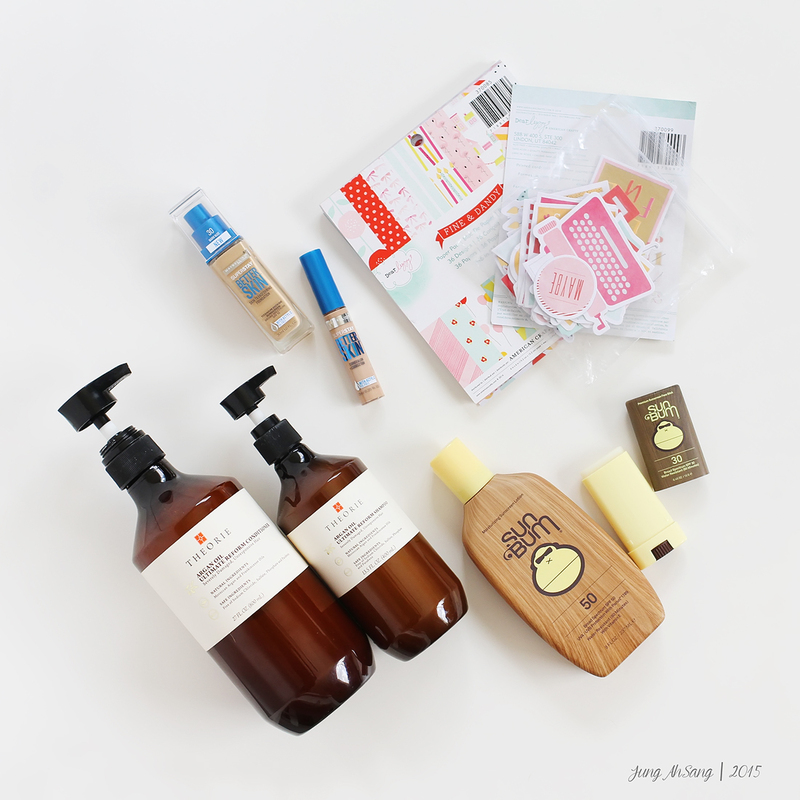 You can see these products in action in one of my previous blog posts here. 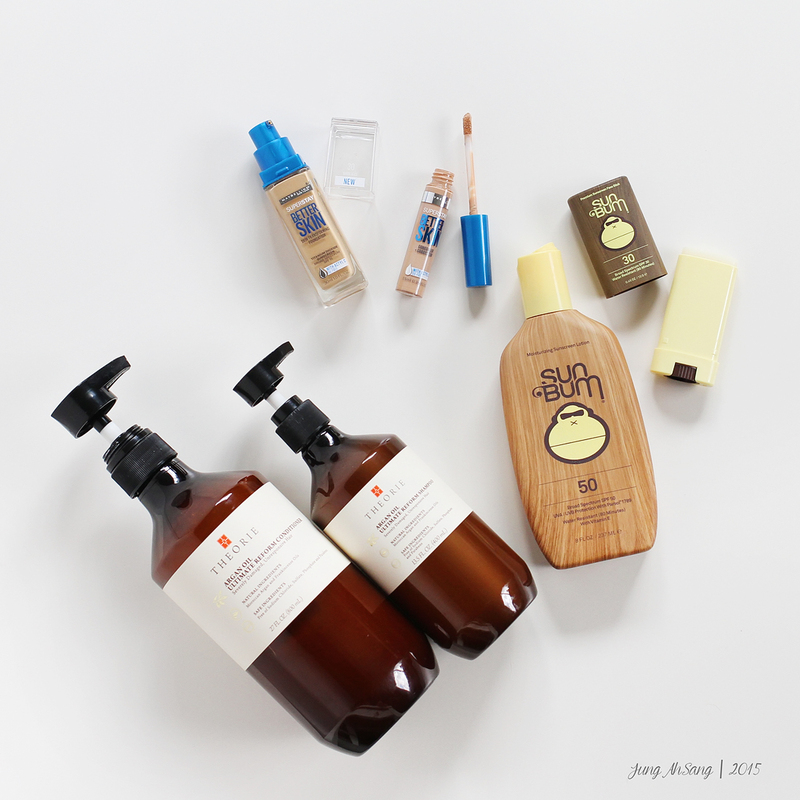 Theorie Argon Oil Shampoo and Conditioner. I have to say, the packaging drew me into this shampoo when I was at TJ Maxx. After, I smelled it, however, I quickly grabbed the bottle of shampoo and dumped it into my basket. After trying the shampoo for a few days, I loved how soft my hair felt. I went back to TJ Maxx hoping that they had at least one more bottle of shampoo and a matching conditioner left (you know how TJ Maxx is). This time, they had a giant bottle of shampoo and conditioner, so I bought one of each. I usually buy whatever shampoo from the drugstore, but since I found these at TJ Maxx, I just paid a few more dollars than what I would normally spend on hair products. You can find these at amazon.com. That’s it! These are what I’ve been loving in August! What are some are your favorites?